Getting your property admired online begins with exposure. 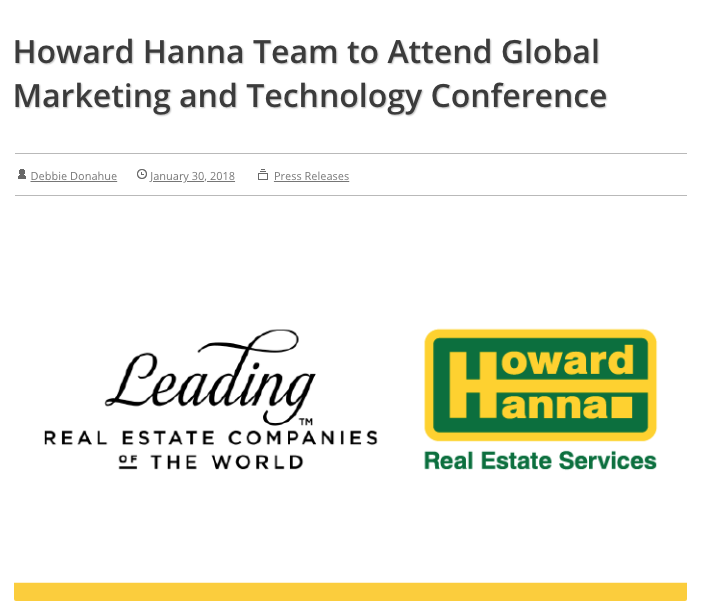 Backed by the strength of HOWARD HANNA, the HOMES OF DISTINCTION program offers our clients more national and global coverage, more office locations and more independent sales associates than any other company specializing in luxury real estate today. These advantages ultimately mean our listings reach the greatest possible number of qualified affluent buyers, resulting in a more expedient sale. Luxury real estate specialist, Sarah Welch, has earned her esteemed designation through specialized training combined with years of experience selling superior properties in the New York Finger Lakes Region and the ultra competitive West Los Angeles high end luxury market. Sarah’s exclusive marketing portfolio consists of a number of tools and strategies to ensure that we connect your property with the right buyers. For unmatched marketing power, list your special property with Sarah Welch, a designated Homes of Distinction Specialist. Through affiliations with Luxury Portfolio International ®, Howard Hanna is able to promote its exquisite, estate-caliber properties to the most affluent buyers worldwide. 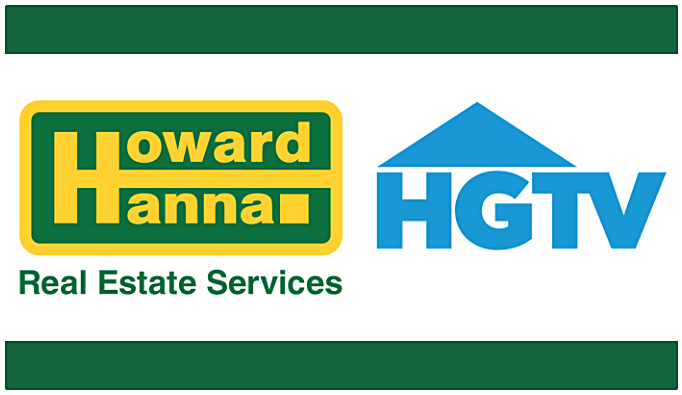 Howard Hanna utilizes an expansive network of high-profile, regional newspapers and upscale business and lifestyle magazines to advertise that your home is on the market. We put the features and unique attributes of your luxury home right into the hands of capable buyers and brokers representing high-end markets worldwide. An industry-exclusive program, Howard Hanna Sunday Showcase of Homes allows prospective buyers to tour your beautiful home on television. We can also create a professionally produced video tour for your home that would then be linked to several forms of media to increase its reach worldwide. The most effective way to sell a home, especially a luxury home, is to make sure that capable buyers know that the home is on the market. We distribute a customized press release to our high-profile business and social publication media outlets, capitalizing on the distinctiveness of your property and our elite connections.